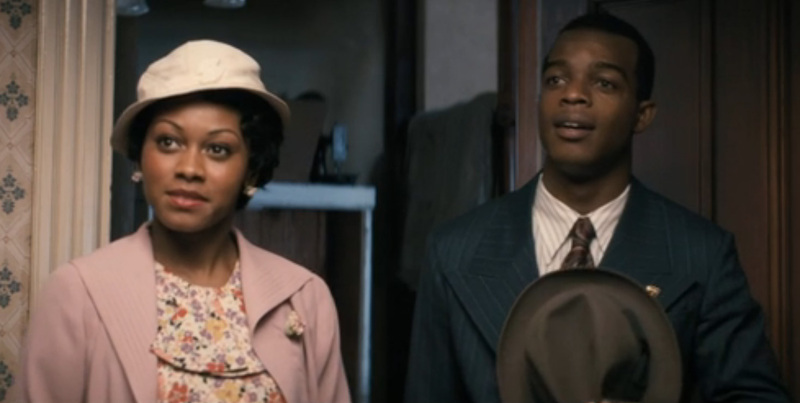 Stephan James plays the lead role of Owens, an African American athlete who won four gold medals during the 1936 Berlin Olympic games. Shanice Banton plays Ruth Solomon, Owens’ wife. “Race” also stars Saturday Night Live alum Jason Sudeikis.